Some days just flow so well, and then something happens that kind of makes you go "huhhhh, well that wasn't expected." But as always, how you react to a situation, determines how the rest of the day will go. I used to be a bit of a hot head, actually, if you had to ask my dad and stepmom, and even my siblings, they would tell you that when I was a teenager, I was a "fly off the handle, dramatic, lazy girl". I don't take it to heart, or find it offensive, it's the truth. May not be something pretty to hear, and it's actually so completely far off who I am now and have been for the past twenty years, but back then that is pretty accurate. If something went wrong, I stomped my feet and reacted immediately, yelling, or crying, or acting like it was the end of the world. LOL In other words, a true teenager, right? Over the years, and especially after I got married, I quickly realized that things weren't always so outlandish and needing an over dramatic reaction, and that the best way to deal with every situation that is thrown our way, no matter what it is, is to just stop, think, relax and go with the flow. Today was a perfect example of that. 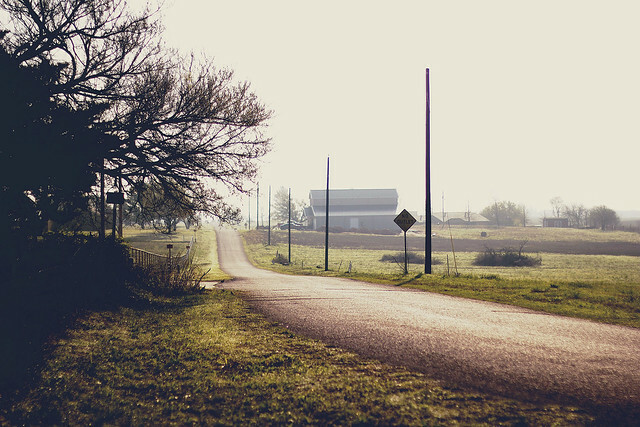 See, I started off the morning with a drive to the commissary for some last minute bits for Easter, and as I was driving down the country road, watching the green fields flanking each side of the car, the tons of cows feeding and the bright sun shining above, I found myself smiling from ear to ear. It was one of those moments of true contentment. It was such a gorgeous day today, beautiful blue skies and 70 degrees. I was heading out for a quick errand, but ran back in to grab my camera, because I just had to take a pic or two. I wish you all could hear what I hear at the moment. The birds are chirping loudly out in the backyard, fluttering back and forth between the trees, swooping down to the grass and back up. Hey everyone, I wanted to sit with you all for a bit, and talk about cookbooks. 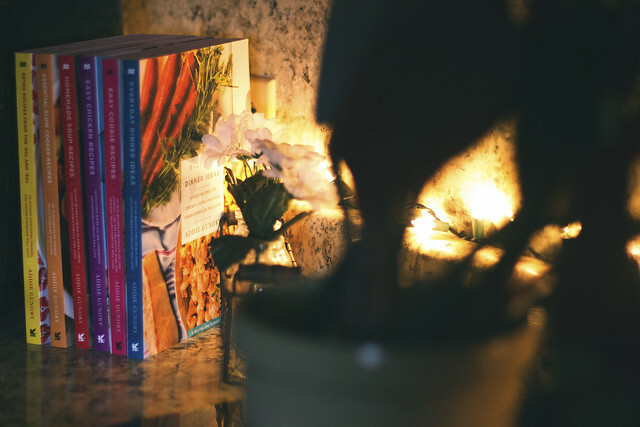 If you've followed me at any time throughout my blogging journey, over the past 12 years, you'll know that I am obsessed with cookbooks. I have a huge collection and just can't seem to get enough. I especially love collections, or series from the same author, and so I've been extremely blessed and lucky, to have received pretty much all of Addie Gundry's cookbooks. In a previous post, I shared the first two cookbooks that I had received, but since then, I've had another 6 come in, and even though I am only now talking about them, trust me, I've cooked many recipes from the books, and I've even shared them with my sister in law. They are amazing, easy, filled with beautiful photography, and full of recipes that are made using ingredients from your pantry. As a busy mom, I love cooking and often find myself in a rut, so I'm constantly looking for new recipes to try, but I want something that is not only delicious, cheap to make and uses easily available ingredients. Addie Gundry has yet to disappoint me. Good morning everyone, from a very cloudy and rainy Texas. I've a had a cup of coffee and sent my hubby off to work, watched a few youtube videos, did a little reading and now it's time to post our Happy Homemaker Monday, before I get started with my day. It's me, I'm still here. 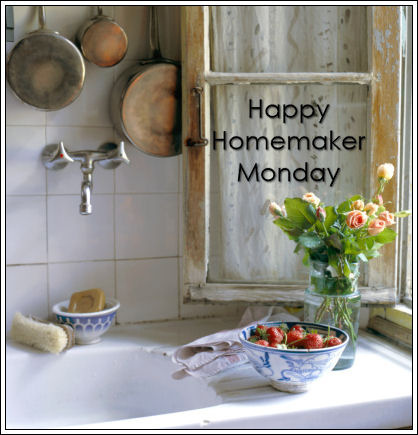 You're probably a little shocked to see an actual post that is not just the usual Happy Homemaker Monday. I am too, honestly. 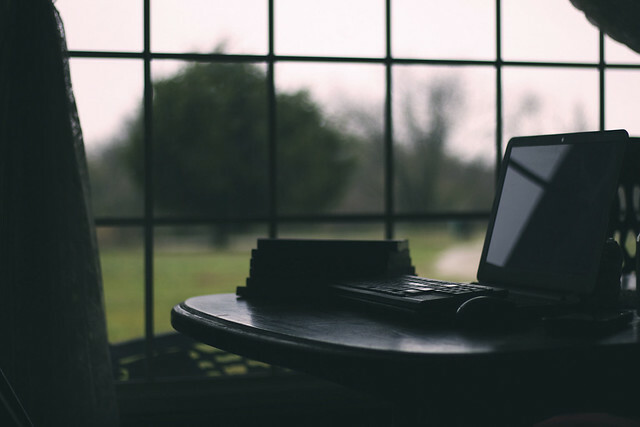 But I had a few moments to spare and as I sat down on the couch to figure out what I would do with my free time, I felt this urge to open my blog and just write. Nothing in particular in mind, nothing specific, just saying hi and chatting, if you will. A lot has been happening around here, but not really anything interesting or that bears mentioning or sharing, it's just the usual life day to day things. We all have families, and children, husbands and homes and pets to mind. 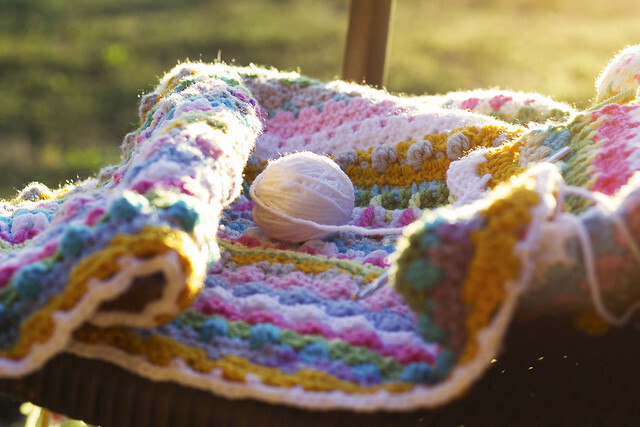 There's chores and responsibilities, and bills to be paid, meals to be cooked and intermingled fun things to crochet or interesting shows to watch on TV. One thing I have been busy with, is preparing for Spring. 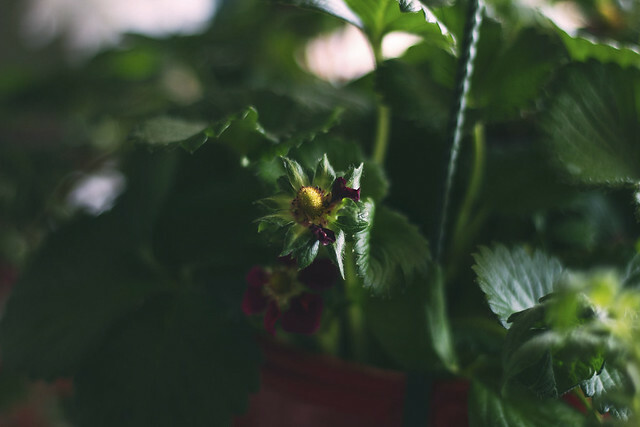 The weather hasn't exactly cooperated, most days we still switch from 80 degrees to 30 the next morning, but for the most part, I can say that it seems this week we are finally embracing Spring in all it's glory. See that scent above? Lavender and Basil? Not something I would have ever thought to pair together, but it smells amazing. I found these sachets at my local Hobby Lobby. 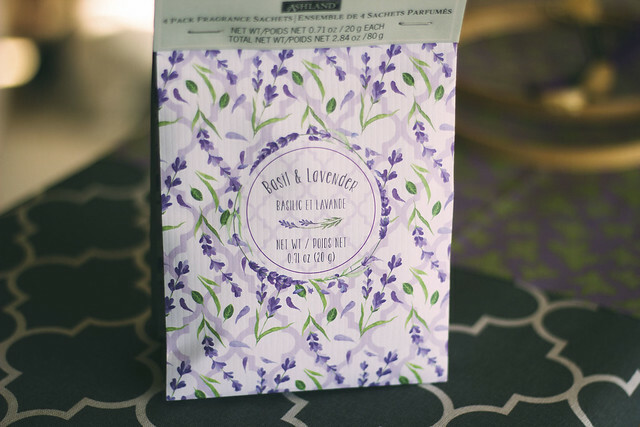 I love using these type of scented sachets around the house and actually have a few throughout. In the linen closet, laundry room, dresser drawers, bathrooms and so on. 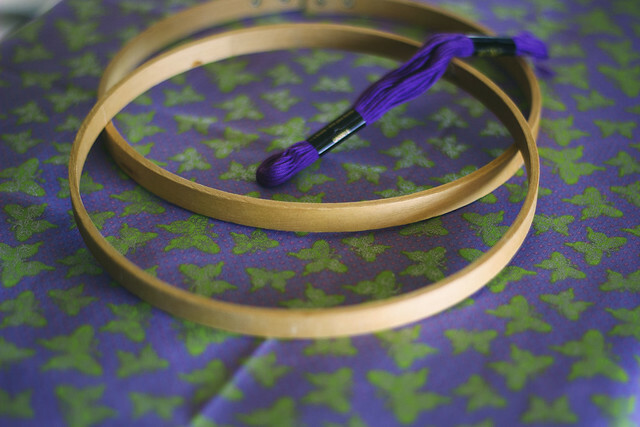 I've been pulling out my fabric quarters and working on some new projects as well. It's been a while since I've sewn or made anything for the house and the little creative bug has hit me full force. 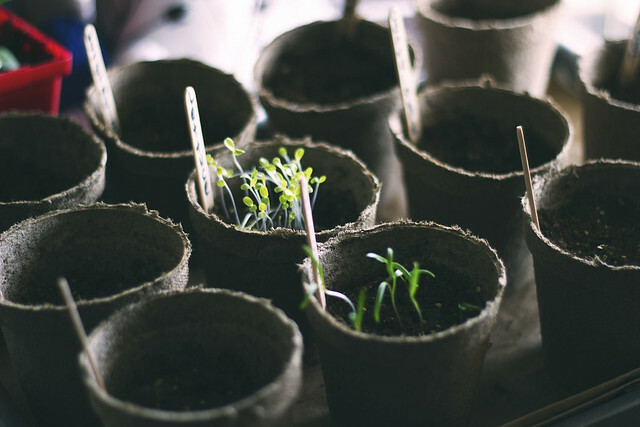 Another way I've been preparing for Spring, is by getting my hands down in the dirt, planting, tending, working on the yard and watching my seedlings come to life. 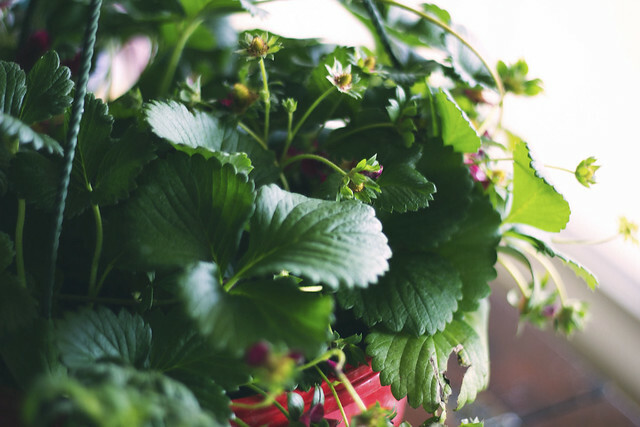 My strawberries are growing quite well and so is my tomato plant, which you can see below. Also growing is a Ghost Pepper Plant. My husband's idea. 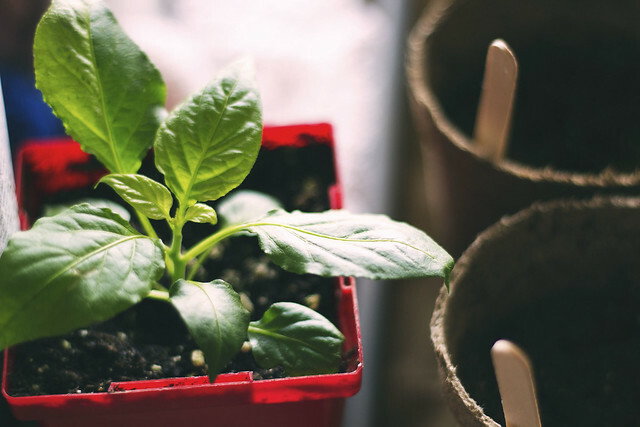 I love spicy food and love peppers and chilies, but yeah, ghost pepper is quite hot, but it will be fun to grow them. 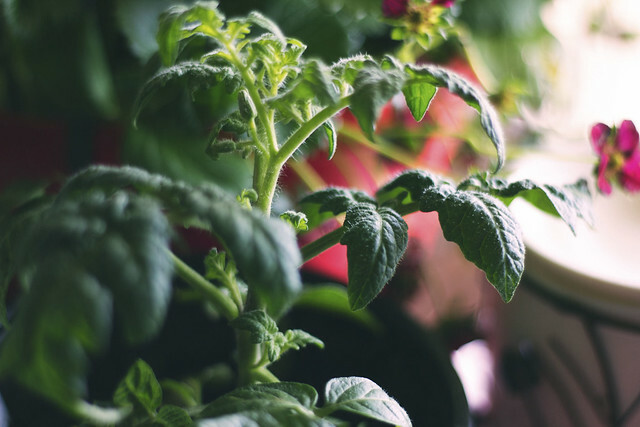 Spinach, lettuce, parsley, cilantro, basil, cantaloupe, watermelon and some lavender is what has been planted below. 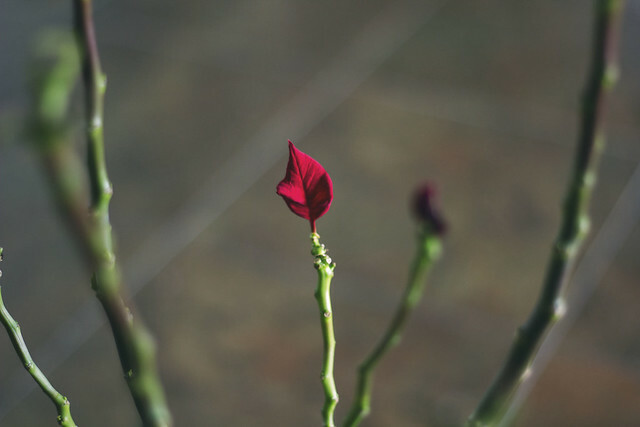 And just look at my Poinsettia, how beautiful is she? I'm so happy that it's growing new flowers again. Reading has been top of my list of favorite things to do, lately. I've poured through review books and my book shelf too. Just picked this book up on Saturday. 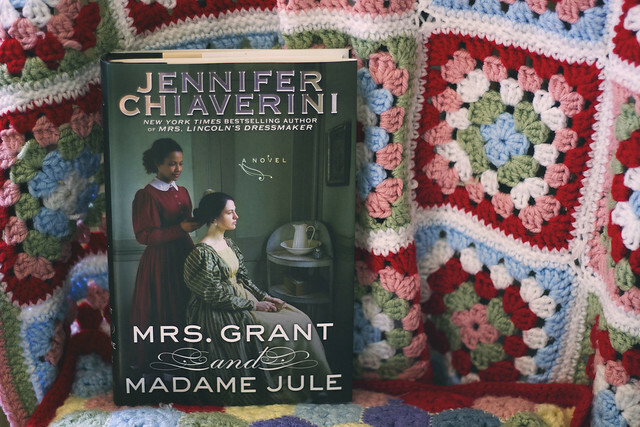 I'm a huge fan of Jennifer Chiaverini so I'm glad to add this one to my stash. And speaking of stashes, my stash blanket is growing and I'm really, and I mean really loving how it's turning out. I've just used colors that I have in my yarn bucket, small balls of remnant skeins that are laying around with no particular project in mind. It's such a cheery pattern isn't it? 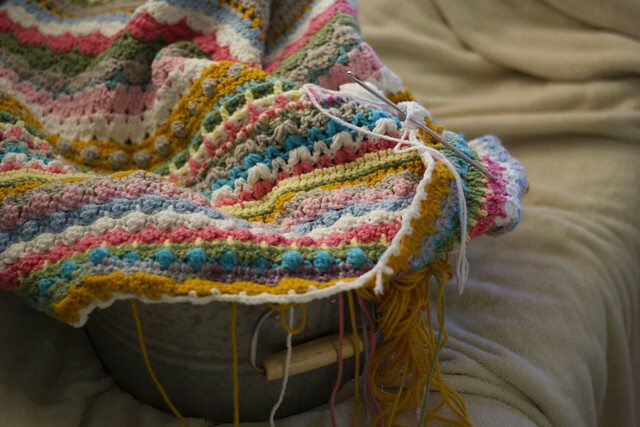 If you're wanting to make one yourself, it's the Spicier Life blanket from Sandra at Cherry Heart, and you can download it for free. Life has been good, not completely free of ups and downs, and at the moment we have two family members in ICU and desperately needing your prayers and thoughts. I can't go into details, but would so appreciate your prayers. Even though there are sick family members, and problems and issues here and there, it's a full, joyful life and I can tell you that I'm finding extreme contentment lately. My relationship with God is on the right track, I'm devoted to Him and to praying and reading and learning more about Him, and that in turn has made such a huge impact and change in my well being and my outlook on life in general. I've always been open with you all, there are very few things of my life that I don't share, and usually because they're private or involve other people who have not asked to be online or blogged about.....but for the most part, I really am an open book. Sharing my ups and downs and trials and tribulations, as well as my joys, has been something that I've thoroughly enjoyed these past twelve years. It sounds insane just saying it out loud. There have been days that I've thought about calling it quits, not continuing my blog, just walking away and leaving it as it is, but then I remember how much of my soul I've put into this little corner, and I can't let it go. So, I'll continue sharing as time permits, and I do hope that you will all continue following my life journey. I may not be the best blogger, and Lord only knows I fail miserably at leaving comments on your blogs, but I do read them as often as I can. I will try to do better when it comes to actually saying hi and letting you know that I'm still here, reading and enjoying. Anyway, I just wanted to pop in, chat a bit with you all and let you know what I've been up to. Sending you all blessings and waves and waves of love. How was your weekend everyone? I sure do hope you had a restful one and that your new work week goes well. Oh my goodness friends, this time change always messes with me. I miss living in Arizona and never having to worry about Daylight Savings. Was getting up in the dark again this morning, as hard for me as it was for you? Always takes a few days for my body to catch up with the time change. 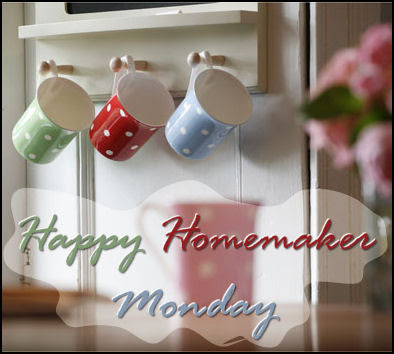 But, let's forget that for now and get on with our Happy Homemaker Monday. Good morning ladies, hope you're all doing well this Monday. Anyway, it's nothing I can't deal with and I'm sure soon I'll be feeling better. Onwards and upwards right? Let's see what everyone is up to this week. 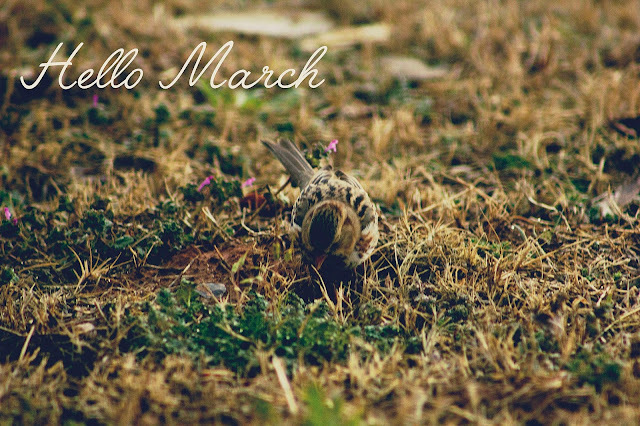 Just like that, February says goodbye and March waltzes in. This year has barely started, but yet it feels like it's headed towards the finish line in turbo mode. Slow down!!! Matter of fact, I think slowing down is what we all need to do. Does anyone else feel like everyone around them is rushing and busy and constantly on the move? I used to feel like I had to keep up with everyone else, but lately, watching the flurry of movement around me, makes me want to slow down my pace, take it easy, enjoy every day to the max.